From Julie's birthday (May 9th) until Bucky's (August 7th) birthday, we are hosting a friendly competition to see which of our founders can raise the most donations for funding Benjamin House's Transitional Homes! Our goal is $10,000, which would fully fund our Transitional Homes for one year! If Julie wins, Bucky has to learn a traditional Ugandan dance and perform it for us! If Bucky wins, Julie has to learn and perform the dance! If we reach our goal of $10,000, they BOTH dance! The best part is that no matter who wins, we'll all be helping to restore families in Uganda! Donate to choose your dancer! (choose whose fundraiser to donate to in the "My donation is for" drop down box). 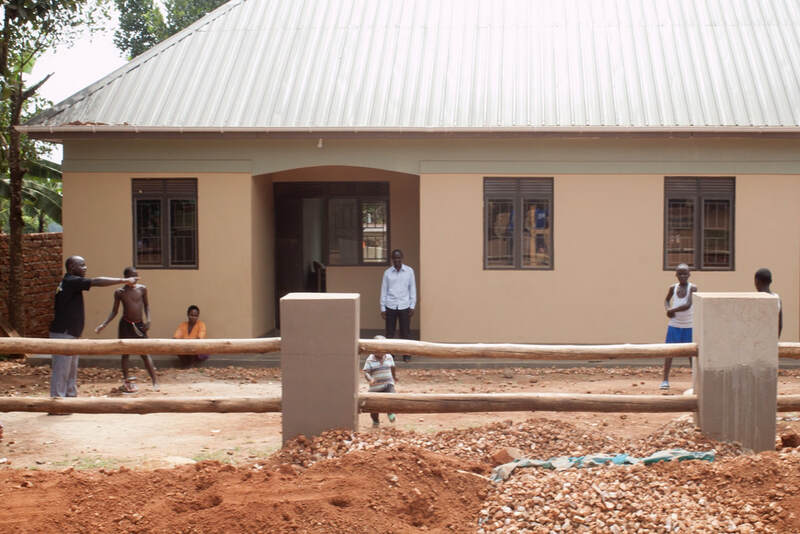 Please pray for the funding of these homes as well as for each child who will receive healing and help inside these walls as we find them suitable and loving families. Help us fund family restoration!